Build here! On your very own corner lot. 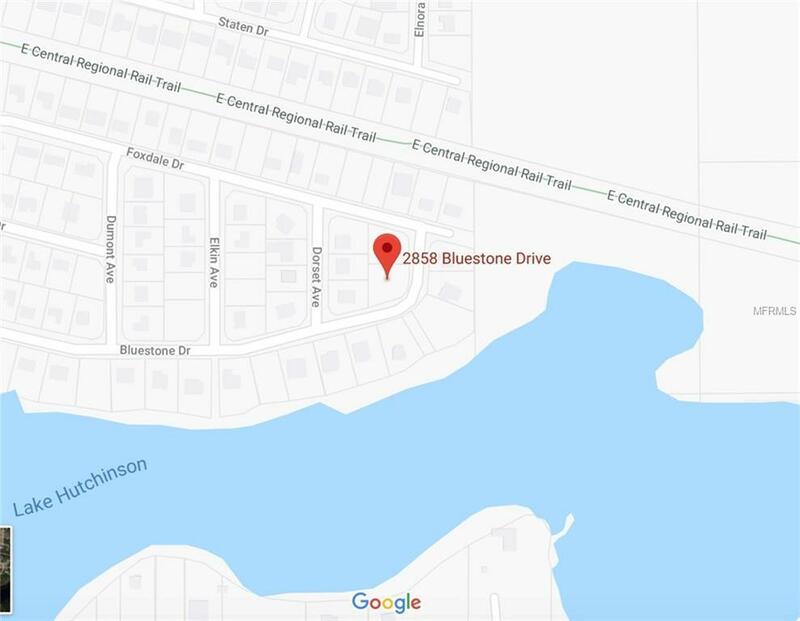 Located on Bluestone Dr in a very quiet, established neighborhood of Deltona. 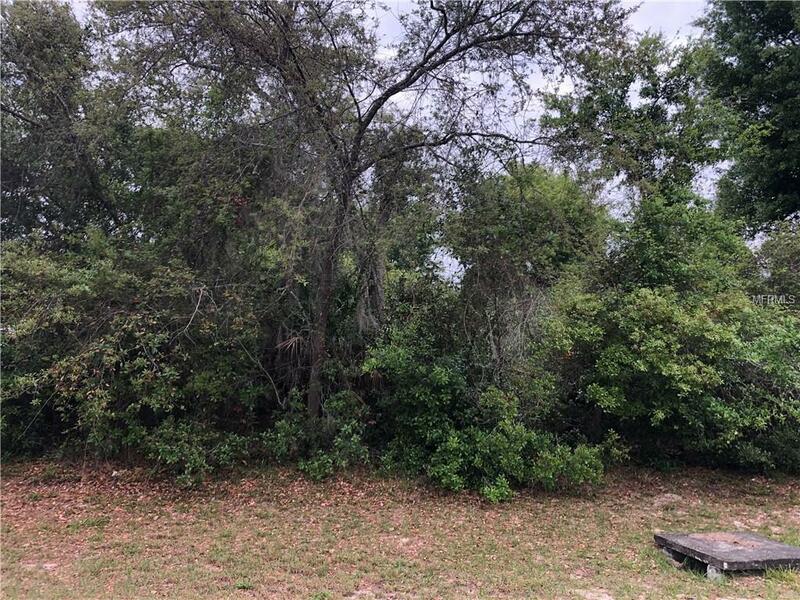 Lot size is over of an acre, close to shopping, schools, the St. John's River, restaurants, medical and major highways. This property is right near the East Central Regional Rail Trail. 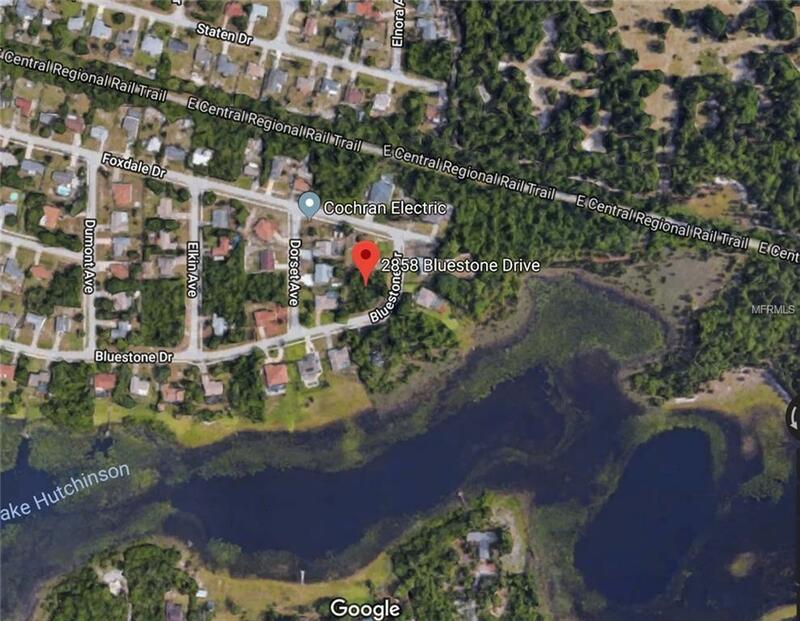 Perfect for biking, running or walking, this trail is currently 6.7 miles long but will eventually stretch from Deltona to Edgewater. Deltona is steadily becoming the new booming area of Central Florida. Don't miss out! Listing provided courtesy of Hughes Homes Realty.